You never used Facebook advertising platform? Or you did, but had no results? Maybe a simple click on "Boost post" was all you did? 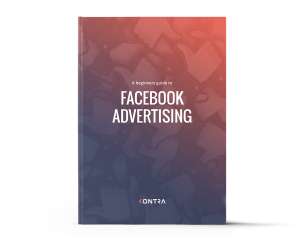 Learn how to advertise on Facebook properly! Case study: How to become a market leader in a competitive car industry? Download this free ebook in a easy-to-read form and start exploring this amazing platform.